First Aid knowledge has been proven to be an essential part of working with groups of people. 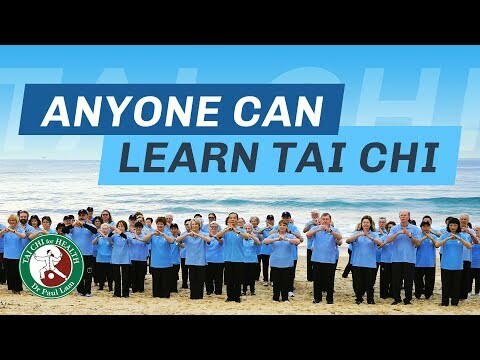 It isn't about Tai Chi and First Aid, it is simply about People and First Aid. must have a current First Aid qualification. test to check sugar levels and take appropriate action. of seeing so much blood, then making a trip to the local hospital for 5 stitches. save precious moments when an incident occurs.